Launched three years ago, the Galaxy S5 was one of the most unfortunate Samsung smartphone ever produced, which performed very badly in the market. If you still have that device from years back, there is a good news for you. The new Oreo update via a custom ROM (LineageOS 15) is now available for the smartphone. The Oreo update LineageOS 15 custom ROM is based on Android’s latest OS Oreo. This ROM is available for a number of Android devices, including some old ones too. But there are only a handful of Samsung devices on which this custom ROM can be flashed. This is mainly because Samsung is not sharing kernel sources of most of their devices with the developers. And without kernel source, developers are unable to bring Oreo update for most of the Samsung devices. Samsung themselves hasn’t released any plans about Android Oreo update for the Galaxy smartphones. 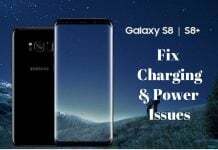 But we are pretty sure that Android Oreo update for the Galaxy S8 will start rolling out very soon, as it is said to be under testing. Till then, if you have a Galaxy S5 somewhere around you, you can enjoy LineageOS15 ROM on it. LineageOS 15 ROM has released just a few days ago. So, it is still untested, that means it may contain some bugs. And that’s why we won’t recommend it for daily use. The better and stable version of LineageOS15 ROM is expected to released in the coming months. So till then, you can enjoy this version before other Android users. Before beginning the process of installing LineageOS 15 on Samsung Galaxy S5, it is important to understand that this method and LineageOS 15 ROM is only compatible with Samsung Galaxy S5. So, do not attempt to flash LineageOS 15 on any other device as it can damage your smartphone. Disclaimer: Do not proceed any further if you don’t completely understand the process. Rooting is not a safe operation and will void your smartphone’s warranty. 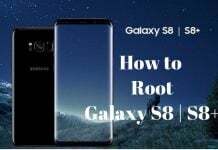 There is a chance that your phone might not work properly after root. MobiPicker is not responsible for any damages that may occur to your phone during or after the process. If you still want to proceed, then take a full backup of your data before going through with the process. To start the flashing process, we need some files. You can download these files via the links given below. Now, after downloading the files, you need to install TWRP Recovery on your device. The TWRP Recovery is device specific, and you cannot just download TWRP Recovery of any other device. 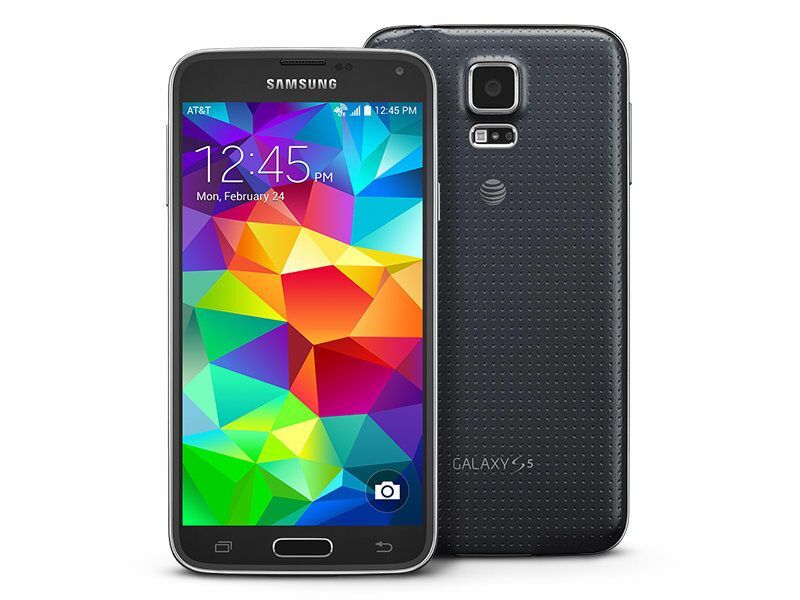 TWRP Recovery for Galaxy S5 can be downloaded from official website here. After installing TWRP Recovery on your device, follow these steps. Step 1. The first step is to transfer the files you have downloaded on your device. Transfer LineageOS 15 ROM zip file and Gapps files on your device. Step 2. The second step is to boot the device into TWRP Recovery by pressing Home, Power, and Vol Up buttons altogether. Step 3. From the TWRP screen, select Wipe. Now you will see Swipe to Factory Reset, do it. Step 4. Go to TWRP menu and tap Install. Now locate and select the LineageOS 15 ROM zip file, which we transferred onto your device in the very first step. Step 5. Now you will see Swipe to Confirm Flash at the bottom. Do the swipe. This will begin the ROM installation process on your device. This usually takes some time, so have patience and wait for it to finish. Step 6. You should see a Wipe Cache / Dalvik option after the ROM installation process is complete. Select this option and swipe at the bottom of the screen to perform a wipe. Step 7. The next step is to install Gapps files. 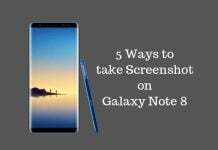 To do this, go to TWRP main menu and tap on Install. Locate and select Gapps file. Step 8. You will see Swipe to Confirm Flash, do this. This will install Gapps file on your device. For more than one Gapps file, repeat the last two steps. Step 9. Restart your device after installing all the Gapps files. Now, enjoy the Oreo update LineageOS 15 on your Galaxy S5. Android Oreo is the latest Android Operating System, which is currently available on very few devices. If you have a useless Samsung Galaxy S5 lying around, then there is no harm in flashing LineageOS 15 ROM on it and using Oreo update before others. But let me warn you, rooting is a risky process and it may result in your device ending up dead. So root your device very carefully and on your own risk.